The Ondo State Command of the Nigeria Security and Civil Defence Corps has arrested a man, identified as Adebisi Akinola, who has allegedly been r*ping his teenage daughter for the past three years. 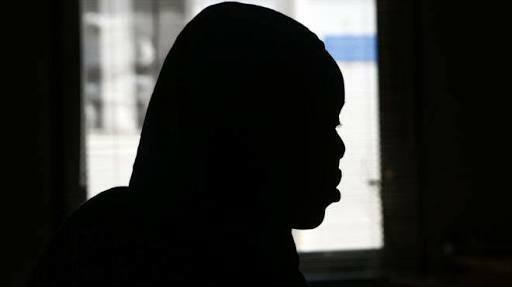 The state Commandant of the NSCDC, Mr. Pedro Awili, on Tuesday in Akure, said the suspect had been abusing his daughter s*xuall since 2015 when the victim was 15 years old. The commandant said when the daughter could no longer bear the incestuous relationship, she ran to the NSCDC for help. He said, “The daughter told us about the ugly incident and her statement helped us to nab the suspect, her father. The NSCDC boss said the suspect would be charged to court as soon as the corps completed the investigation into the matter. He also warned parents, especially fathers, to desist from such act which he described as barbaric. The victim said she had earlier reported the matter to her paternal aunt, adding that the issue was not adequately addressed. The suspect, however, blamed devil for the act.